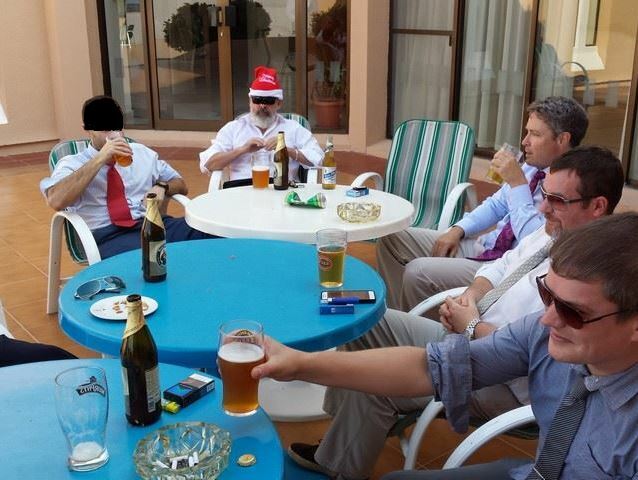 It may not shock to hear that life in the Middle east is a touch different to that in the west. We all know the place is an apocalyptic Mad Max-esque war zone, overrun with crazed, hyper-violent religious extremists. We’ve all seen the news. The Arab world is a dangerously volatile, geopolitical mess. Well… that’s what I’ve heard. Fortunately though I live in one of the safest, friendliest and most peaceful countries on Earth. It’s just north of Yemen, east of Saudi Arabia and south of Iran. The calculatedly understated Sultanate of Oman invariably surprises, not only because of the country’s stunning natural beauty but also the diverse, tolerant and harmonious nature of the population. This is of course an Islamic country, but here in Oman almost half the population are expatriates like myself, and the disarmingly relaxed and friendly Omanis comprise the world’s only predominantly Ibadi nation. The upshot of this? Well, here the Sunni and Shia pray peacefully, side by side. Christians go to church. Buddhists visit the temple during the full moon. Friends meet up in the sports bars and nightclubs, and dress as they choose on the public beaches. This isn’t Saudi Arabia… that’s next door. A couple of years ago I took a visiting friend to the local market to grab some things for dinner. Being his first night in the exotic middle east, he grabbed his camera and we set off by camel Kia to the local souq local supermarket. “Man… it’s just like home,” he said… somewhat surprised. Of course, it’s not exactly like the west. 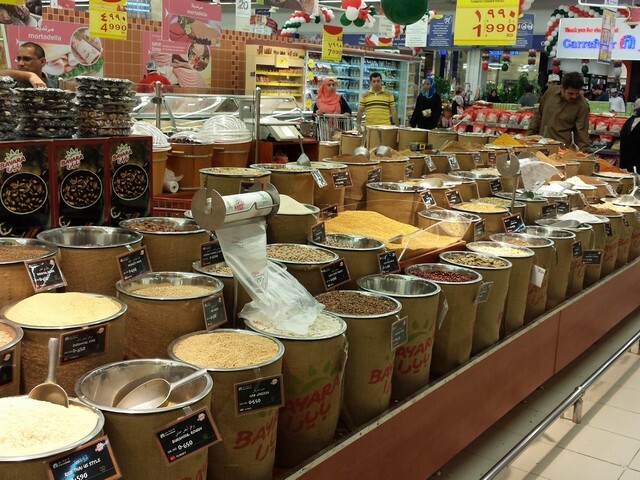 There are more spices. 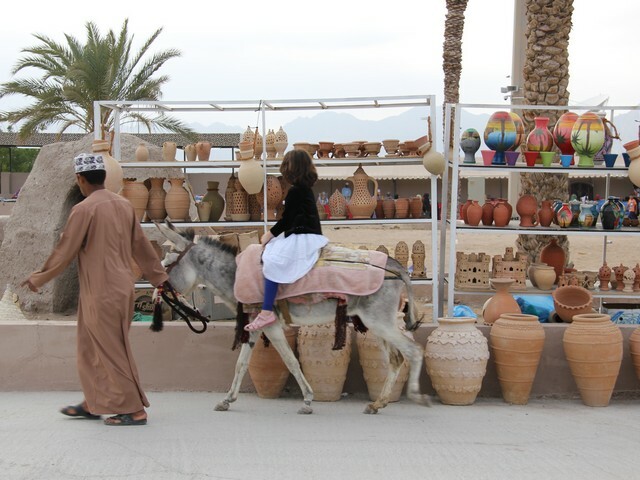 For the most part though, shopping in Oman isn’t quite the chaotic, donkey-infested, snake-charmer infused labyrinthine assault on the senses that some westerners imagine the Arab world to be. Of course, those kinds of places are indeed scattered about the Middle East and North Africa… they’re for tourists. Omanis prefer the mall. They like air-conditioning. They like coffee shops and food courts. They like sitting and chatting. Omanis like going to the movies. They like upgrading their phones. And then of course, in December… there’s this. Omanis checking out the Christmas decorations… Muscat, Oman. 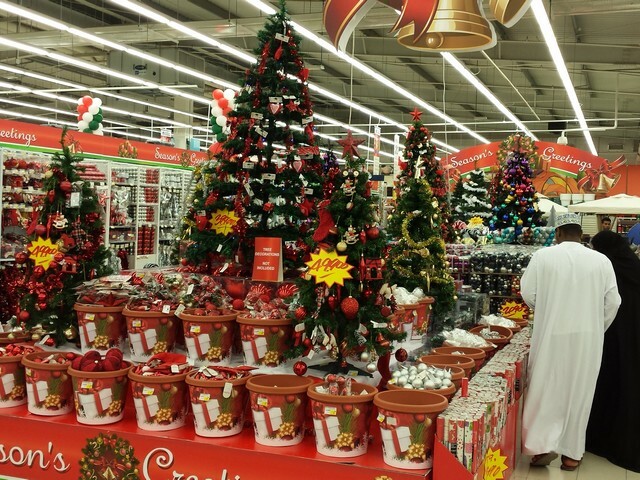 Yes, it’s Christmas time in the Middle east… well some of it anyway. Merry Christmas from beautiful Oman. Previous articleSaudi Women permitted to Run for Political Office! Wait, but… oh. 75 Comments on "Christmas in Oman"
Even Hindus have their place of worship in Oman … There are two temples and we are allowed to celebrate our festivals in a similar way as its been celebrated in our home country. Here’s wishing you all and your loved ones Merry Christmas and a blessed year ahead. Oman is ine of the Best Country in the world. H.M. is a great leader . This year the Christmas did meet the Day that the profit Mohamad 3alayhe salat wa Salam. So we have 2 holiday to celibate. Oman is a beautiful county and the Omanis ar nice peaceful people. The only way to find out is the visit. It is not permissible for Muslims to celebrate birthday. Welcome to our beloved Oman , May the almighty Allah bless it with peace and security and shower his blessings to his magesity Sultan Qaboos and grant him with health . Merry Christmas to all. And all my kabayan…. Merry Christmas to everyone in Muscat. Must leave for a while to spend Christmas holidays at home. Cheers! Merry Christmas to all and loved this beautiful country Oman with so nice local Omanis and excellent leadership by His highness. merry xmas u special people and happy new year. Merry x mass to all! Merry Christmas from salalah Oman,thank u for the holiday. Merry christmas from Seeb…this year was specially warm with some friends(mostly latinos)..first time at Muscat .. blessings to All expatriates and good will for this beloved country which is now our home. A blessed Christmas to all … from Muscat. 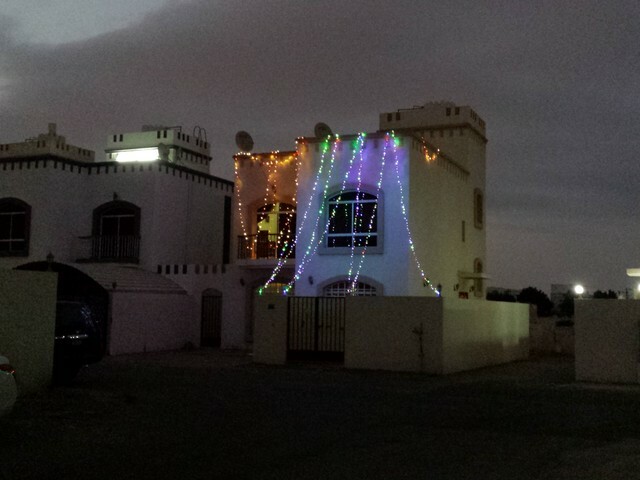 Merry Xmas too frm Nizwa. By could enjoy more if in Kenya. Merry Christmas to all..I really enjoy my Christmas here ..I love Oman…. Merry Christmas to everyone in Muscat. In this country we allowed to celebrate any festival, im 30 years living in this beautiful country, Love u Oman. Happy Christmas to you all. I am also from Oman. Enjoy the party time. http://www.nthwall.com wishes you all Happy Christmas. I enjoyed your article and I also think Oman is a wonderful country. However, you must realize that Muscat is a cosmopolitan area and cannot be compared to the rural, conservative and narrow minded areas that comprizes most of Oman. We teach in a rural town 3 hours from Muscat. My flatmate is a young British woman and she has been subjected to numerous cases of sexual harassment and disrespectful behavior. There is a dark side to Oman as well. I think it must be great to live in Muscat. I have friends there and visit them sometimes. It’s civilization. Koreans Comprise the World’s Largest Diaspora, say Koreans. Thank you friends… and thank you Korea!! !